Yogi here - Welcome to the Queen of Hearts Event! Here is my contribution! Feb 10 - Holly and Teresa - setting the bar! I die cut two of the largest hearts (Spellbinders "Classic Hearts"), embossed them and sponged with color (Distress "Picked Raspberry" & some "Walnut Stain"). Adhered them together, then used them to cut my easel card base. Covered the back and the floor with a pink toned moiré scrapbook paper. Created a stamp silhouette image (HOTP "Fresh Cuts" set) and cut with my electronic cutter, then stamped with Versafine Black Onyx, painted with US ArtQuest Pastelle Mica Color palette. Adhered one to the front and one to the floor to act as my stopper. I had the extra stamped heart (Quietfire Design) from a previous project. eCut with my electronic cutter, stamped with the black and colored with Prisma colored pencils. Stamped the sentiments (Quietfire Design) with the black. Added some Wink of Stella gold in the small heart. As a final touch added the heart & mini pearl stickers. PS: you can click on any image to enlarge. Enjoy and good luck!! You can also find this card on my website here. 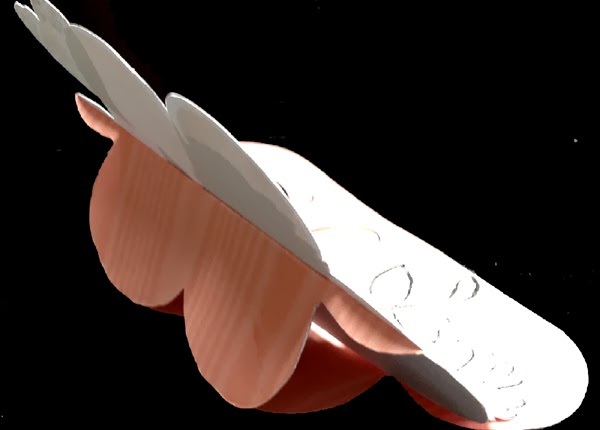 This is very clever easel card, I like the different shape of it. Not the shape that most cards would be so it is nice, I like getting something different that no one else would get. What an interesting concept for an easel card - it's lovely. 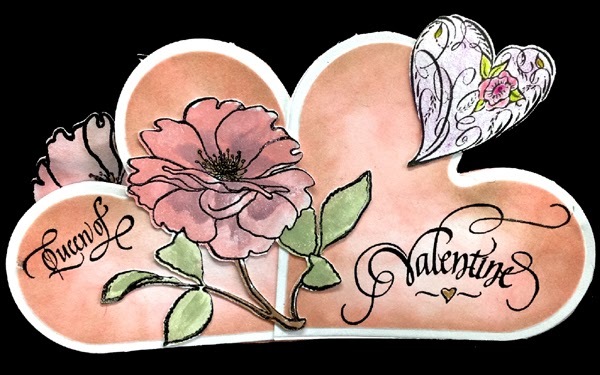 Absolutely beautiful -- I really like your use of hearts in an easel style card! Very unique and pretty Yogi! Lovely easel card, Yogi! Very creative and beautiful! Whoa! That's one amazing easel card! Very creative and very inspirational! Very pretty card, love the flowers and the colors you used. Unique design, lovely. Yogi, this is just a gorgeous easel card. I just love how you have created it and although I have never used Prisma Colour pencils I think they might be my next purchase. Again, thank you for sharing your lovely card with all of us. Who wouldn't love this gorgeous card! Yogi this is a beautiful card. How so creative and such a beautiful card. Thank you so much for sharing. I just love it. Pretty! I love all the ways there are to make an easel! Very creative and very, very pretty! Thanks so much for joining us at The Sisterhood’s ‘LOVE is in the Air’ challenge and please come back again soon! I absolutely adore this! It is beautiful and so different! Your card is beautiful, and it's nice to see a Valentine in a non-traditional color. Happy Valentine's Day! hi Yogi! I hope you are seeing a little sun down in Calgary, in Millet we have some blue sky and big yellow is a nice surprise. It is always nice to see another Albertan playing. Your card layout is unique and simply fabulous! I love when it is open how you placed the pearls. Thank you so much for sharing your amazing creation with us at 4 Crafty Chicks for our Pearl Challenge. Have an amazing week. What an unusual version of the easel card. So pretty! very cool, I am learning so much that you can do with die's I love it!! thank you for sharing, what a great idea! this is such a clever shape. I love ideas that are different. great colors too. What a lovely easel card. I love the colors and the little butterfly. TFS. Opps I'm sorry I really thought there was a butterfly on your card. The two flowers are stunning and I guess the bottom of the card reminded me of a butterfly. This is so very delicate and beautiful. What a great valentines card idea, the easel is one of my favorite formats and the sentiments are so lovely, thanks for sharing. Very nice project!! Thanks for sharing! Yogi, As always your work is beautiful and inspiring. Lovely. Very pretty and clever design, Yogi! This is a wonderful creation with great details and perfect for our ‘HEARTS’ challenge. Thanks for sharing your talent with us. Good luck. very romantic and extraordinary! wow! Wonderfully unique easel card. I've made an easel card but not like this. Like the way you used the Spellbinder heart dies & soft colors. Thank you for entering OSAAT 199 With Love. Love your design. Great choice for Valentine's Day. A beautiful and very different Valentine easel card. I love the idea of using the two hearts for the top of your easel. Your card is amazing and a challenge for those not as talented. Thanks for sharing your talent with us. Just lovely. 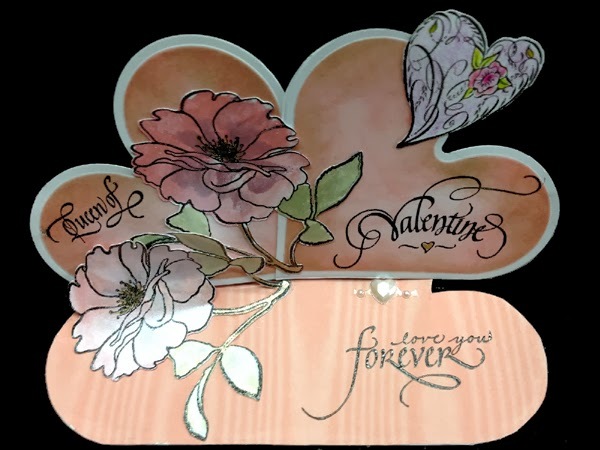 How creative, fabulous easel card and great use of the heart die! Love this wonderful card. Thanks for joining us at Lexi's Creations! Your coloring and shading just astonishes me every time! I love this card. Thanks, Yogi! A beautiful easel card Yogi thanks so much for sharing your talent and experience so that we can all benefit. 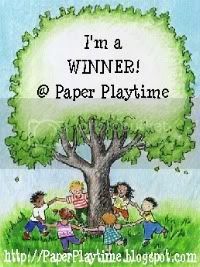 I love easel cards and this one is amazing! An absolutely unique and lovely Easel card. Carmen G.
Love the way you incorporated a heart shape with this card. Really beautiful. Gorgeous, unique and beautiful easel card. Loved your tutorial and can't wait to try making something like this. Beautiful, creative and different, I love it! Just gorgeous. Those flowers are lovery and beautifully coloured. Really a very unique easel card. I just love the shape of this card Yogi! Thanks so much for joining our "February – Two Hearts w/ Red and/or Pink" challenge at Shelly's Images! Please come back and join us again real soon!! Beautiful and so elegant. Thanks so much for playing along at CCCB! Thanks for joining us at Ooh La La this week, hope you'll check out our new challenge on Monday. Thanks for joining us at The Corrosive Challenge Blog ! Very cute easel card! Fab idea! Thank you very much for joining us at The Crazy Challenge! Very unusual but lovely !! What a beautiful easel card! Thank you for joining us at Deep Ocean Challenge! Gorgeous card. Thanks for joining in our "Love is all Around" challenge at Crafty Calendar this month.